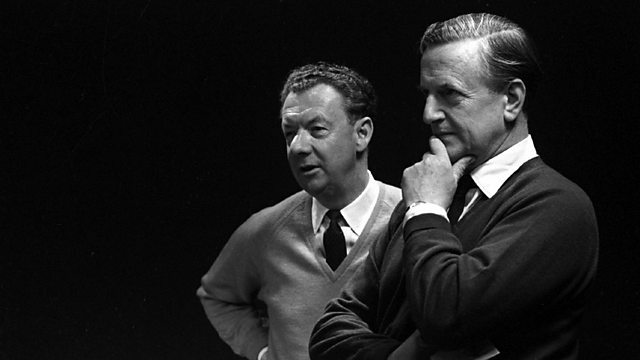 First transmitted in 1964, this is an informal concert of traditional English songs given to an audience of friends at the Riverside Studios, London, by Benjamin Britten and Peter Pears. Singer: Peter Pears. Performer: Benjamin Britten. This programme is part of a collection of programmes featuring trailblazing 20th Century classical music composers. A collection of programmes featuring trailblazing 20th Century classical music composers.